This post has been updated to include changes to the Scene Rewards points program effective Apr. 17, 2019. Signing up for Cineplex’s Scene rewards program is a must for any movie goer. The program is free to join, has great returns, and provides many opportunities for members to earn points. 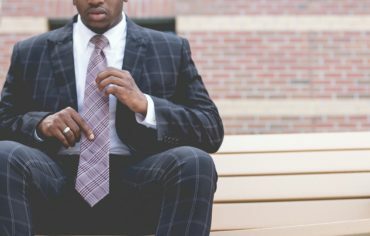 Here’s how you can earn points, and why all movie lovers should consider signing up for the Scotia Scene Visa. There are currently 164 Cineplex theatres with more than 1,600 screens across the country. 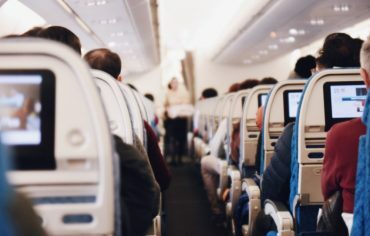 It serves about 77 million guests annually through the following brands: Cineplex Cinemas, Cineplex Odeon, Cineplex VIP Cinemas, Galaxy Cinemas, SilverCity Cinemas, and Scotiabank Theatres. 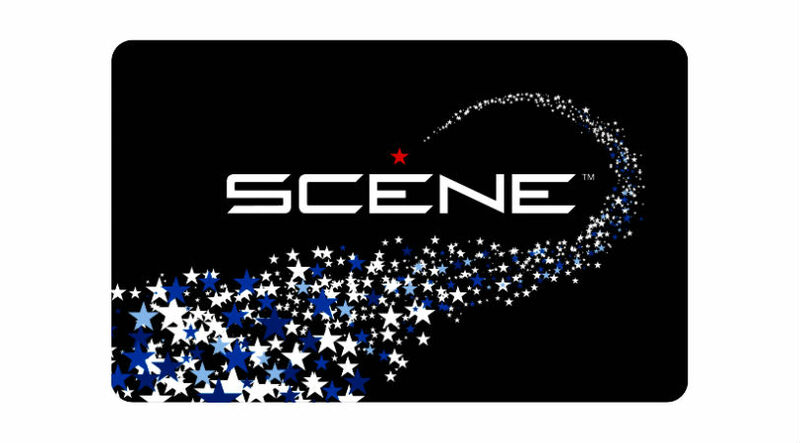 Earning Scene points starts with a membership card. With a Scene card, you earn points on all Cineplex purchases. If you frequently visit your local Cineplex theatre, you can accumulate points faster. Once you have 1,250 Scene points, you can redeem them for one free general admission movie at any Cineplex theatre. 250 points for every VIP ticket. For child movie tickets, you’ll earn 65 points for a general admission movie ticket or 3D ticket and 100 points for an enhanced movie ticket (UltraAVX, Imax, D-Box). You can also earn 50 bonus points when you set up a Scenetourage (a group of three to 10 family members or friends that you see movies with). Once you’re inside the theatre, you may have another opportunity to earn Scene points before the movie begins. Using a mobile device, you can compete against other people on the TimePlay app (available for iOS, Android, and BlackBerry). Everyone who plays receive Scene points, and the winners may also get bonus prizes such as food vouchers. You no longer have to go to the theatre to earn points. You’ll earn 10 points per $1 spent on digital movie downloads at the Cineplex Store. You’ll also earn one Scene point for every $1 you spend at The Rec Room and one Scene point for every $3 spent at the following restaurants: Swiss Chalet, Harvey’s, Montana’s, Milestones, Bier Markt, East Side Mario’s, Kelseys, Fionn MacCool’s, D’Arcy McGee’s, Paddy Flaherty’s, and Tir nan Òg. You can redeem 1,250 Scene points for a free general admission movie ticket or 3D ticket, 2,000 points for an enhanced movie tickets (UltraAVX, Imax, D-Box), or 2,500 points for a VIP ticket. Looking at the value of one Scene point, it’s easy to see that you’ll get a better value by redeeming your points for a 3D or D-Box ticket. 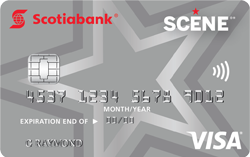 Scotiabank also gives you the chance to earn points on your everyday purchases, if you use one of its rewards credit cards, debit cards, or prepaid credit cards. With the Scotia Scene Visa, you earn one Scene point for every $1 spent on your credit card, no matter where you shop. You’ll also earn five Scene points for every $1 spent at participating Cineplex theatres. 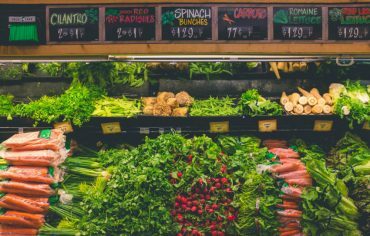 The Scotia Scene Visa also comes with a sign-up bonus of 2,500 points when you make $500 in purchases in the first three months. Best of all, there’s no annual fee and a low income requirement of just $12,000, which is why the Scotia Scene Visa also made it on our list of the best student credit cards in Canada. 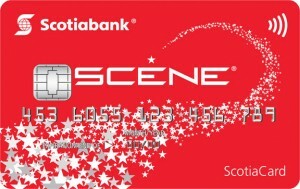 With the Scene ScotiaCard Debit Card, you earn one Scene point for every $1 you spend at Cineplex locations and one Scene point for every $5 you spend everywhere else. There’s also a prepaid credit card is also available. The Scotia Scene Prepaid Visa offers the same earnings as the debit card, but is accessible to everyone who is either too young to establish credit history (under the legal age in your province) or who has bad credit. You’ll receive one Scene point for every $1 spent at Cineplex and one Scene point for every $5 spent everywhere else.